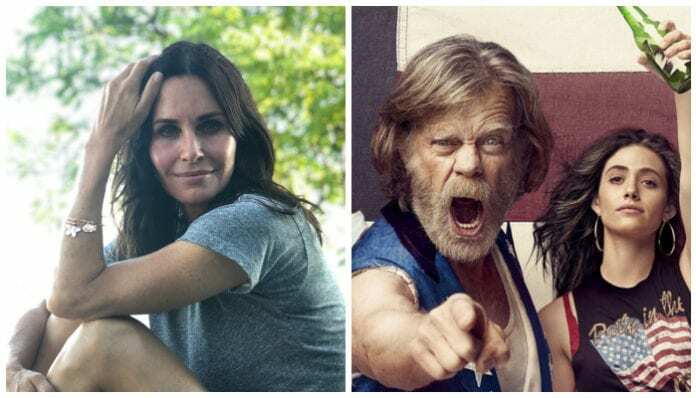 Courteney Cox will be guest starring in season 9 of the popular family dramedy, Shameless. Cox, becoming a household name after playing the loveable chef Monica on Friends, will play a role in Lip’s (Jeremy Allen White) life on Showtime‘s most popular series. Season 9 of Shameless is set to premiere Sept. 9 on Showtime, and will be the show’s longest season yet—including their 100th episode! Sons of Anarchy‘s Katey Sagal will also recur in the show playing Ingrid, a crazed pysch patient who catches Frank’s (William H. Macy) eye. Are you excited to see Courteney Cox join the cast? Sound off in the comments!